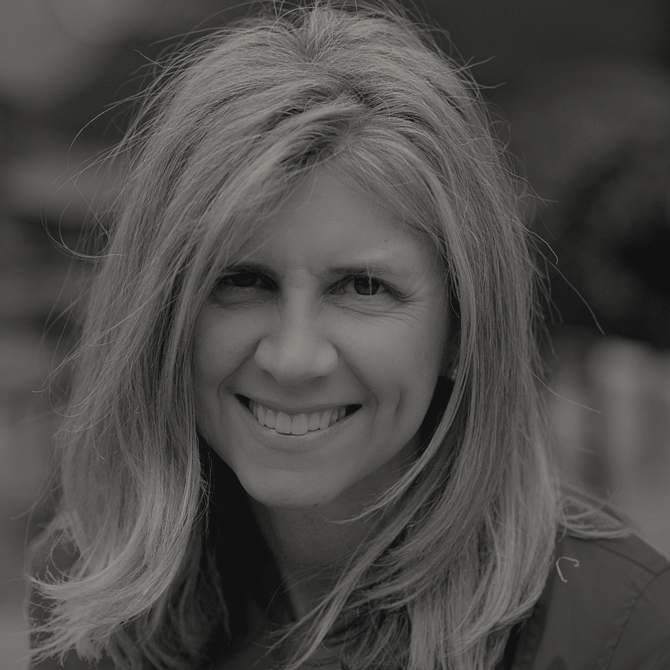 Susan is a customer-centric marketing leader with experience in product marketing, program planning, and global operations spanning the technology, financial services, and retail industries. She has proven success in driving optimization strategies, expanding customer relationships, and achieving business growth objectives through marketing programs and operational improvements. Highly effective at cross-group collaboration, communications, problem solving, and ability to influence executive decisions, Susan creates solutions that yield a high rate of return. She is also skilled at leading social-media strategy and presence and delivering effective branding strategies and campaigns for Fortune 500 technology and financial-services corporations. Originally from New Jersey, Susan feels most at home here on the West Coast. She is an avid yogi and a tutor for at-risk youth, and she enjoys traveling, reading, and wine.